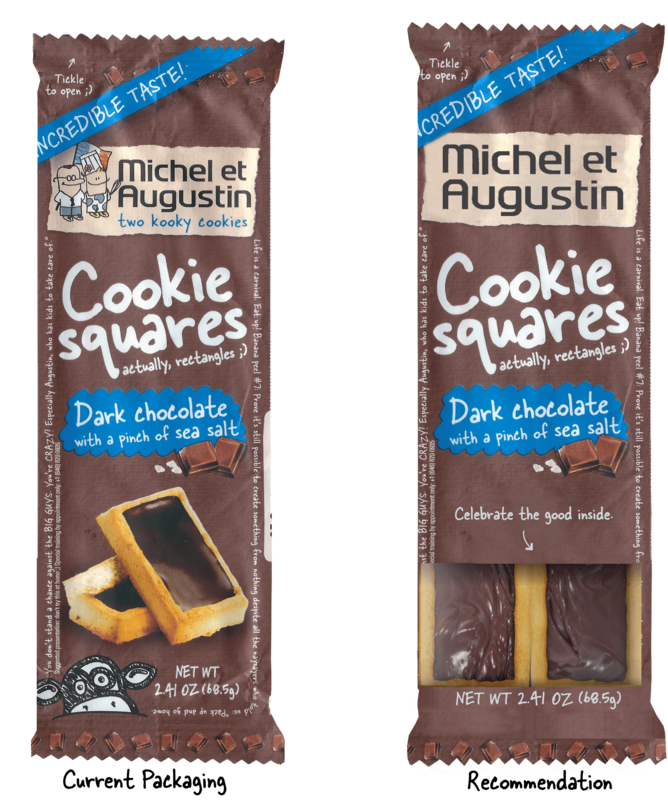 Danone had recently acquired a 40% stake in Michel et Augustin (innovative and successful French food brand with limited distribution in the US of five cookie products). 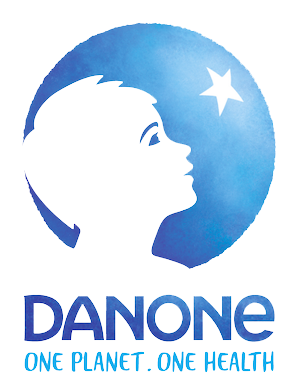 Danone came to me looking for recommendations on how to grow the brand in the United States. 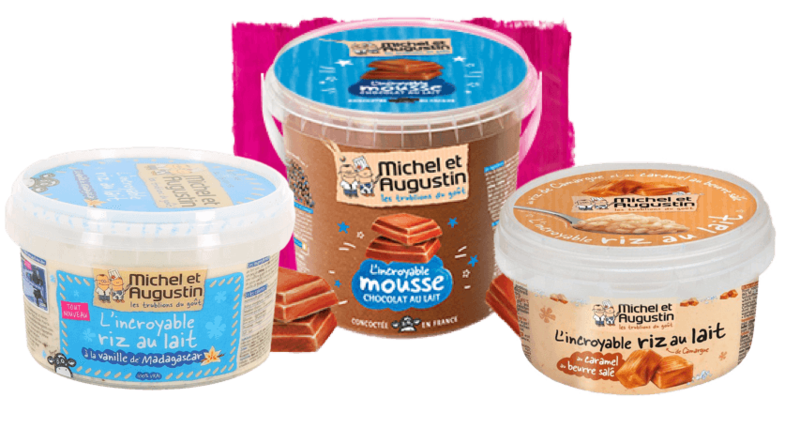 Create a marketing plan for the launch of Michel et Augustin's refrigerated dessert products and build a strong foundation for future growth by positioning the brand as a premium dessert brand for adults. 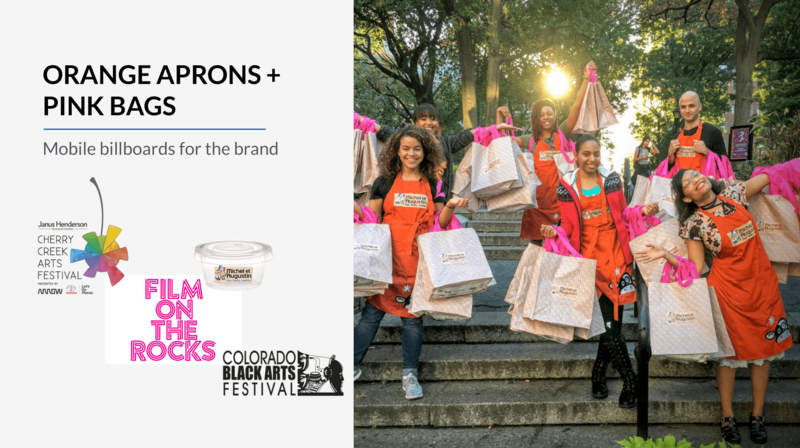 My research revealed that the brand is currently perceived in the U.S. as being for kids instead of for kids at heart (as it is in France). 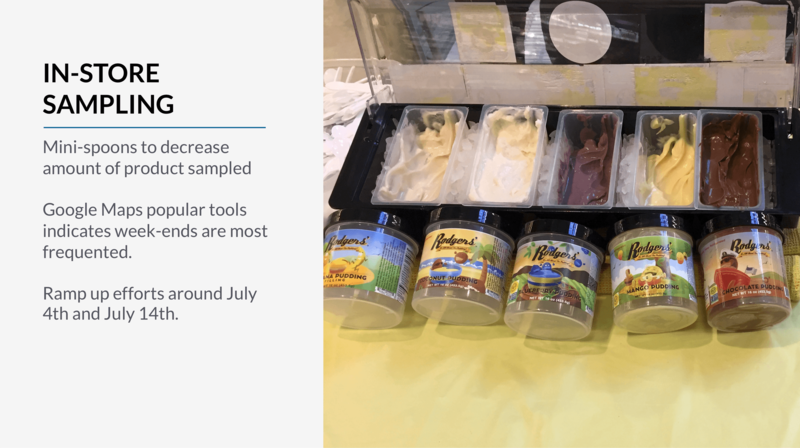 With the launch into the refrigerated desserts category, how can we reframe the brand to become more relevant in the U.S.? 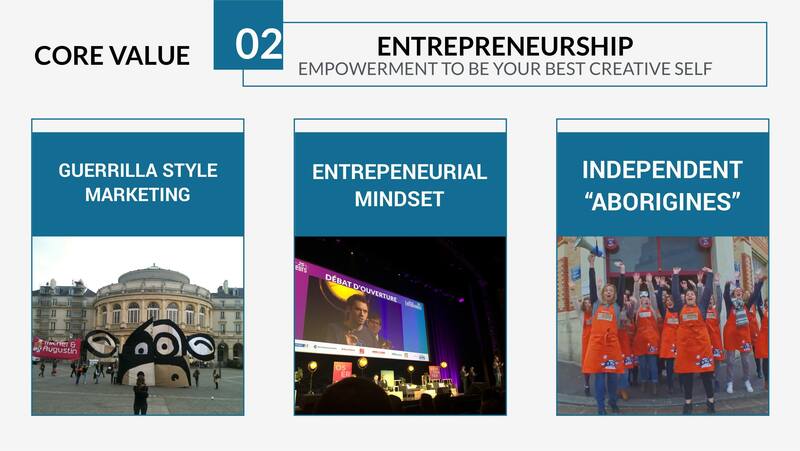 With Michel et Augustin (products and people), there's really nothing hidden. There's a progressive shift happening in culture to see through differences and accept, value and appreciate people for what is inside. 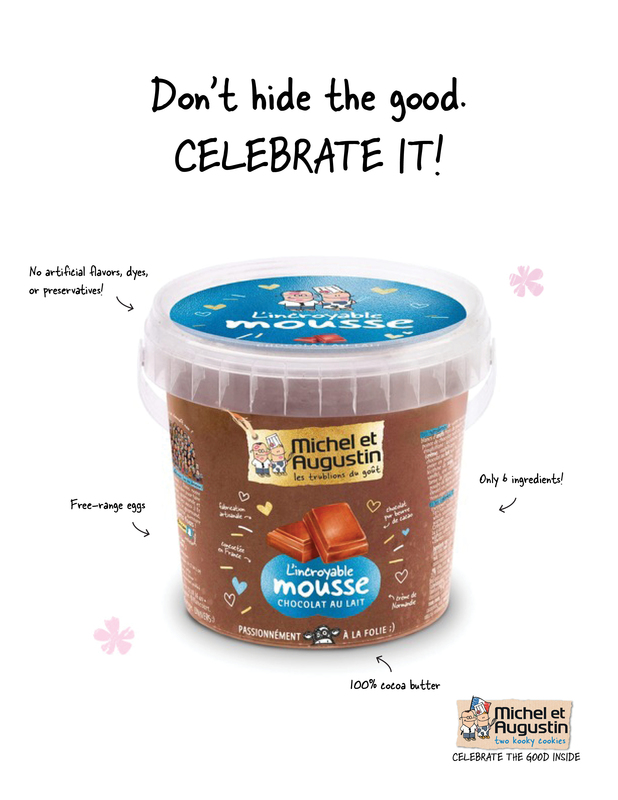 Position Michel et Augustin as a brand that celebrates the good inside (products and people). 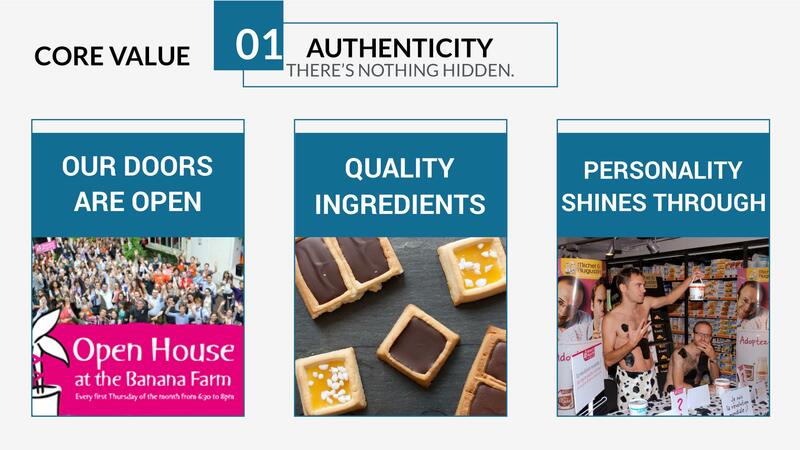 The role the brand can play in the U.S. is to inspire and celebrate the permissive indulgence to simply be yourself. 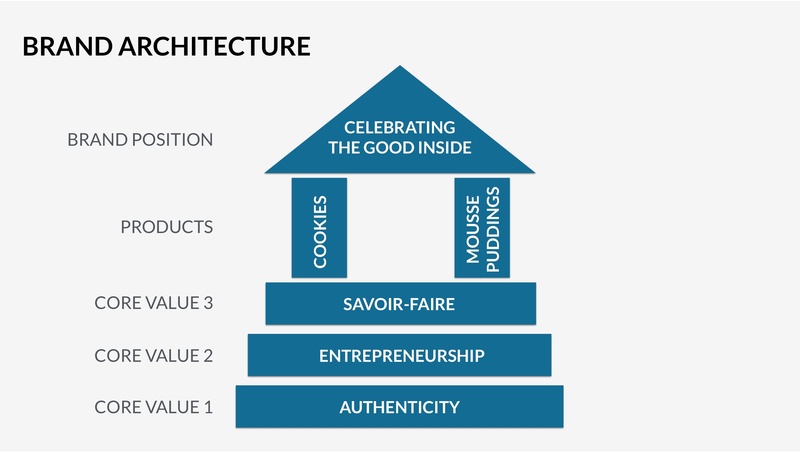 To show how the new brand platform could be applied upstream to the cookies, I suggested the following evolutions to the current cookie packaging. Instead of the full logo lockup on the front, only show the logo word-mark. 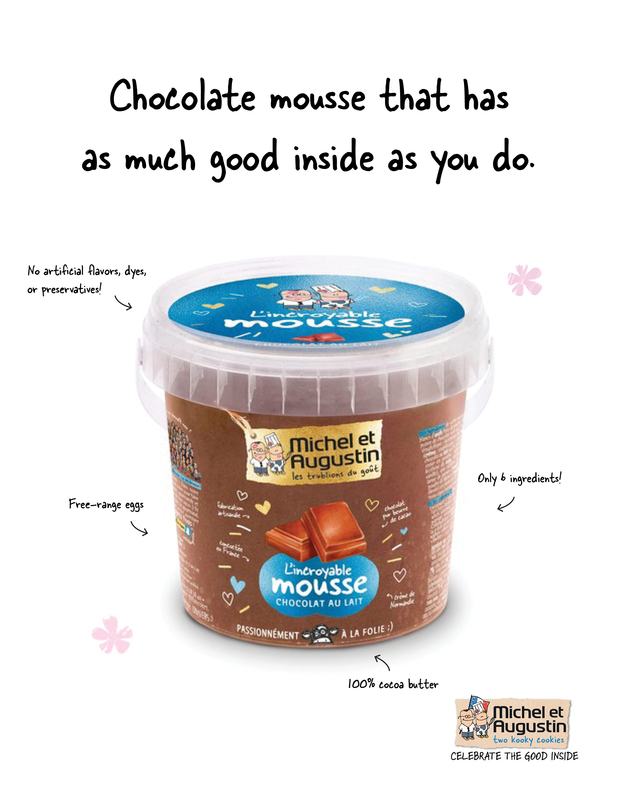 Use the full logo lockup with the illustrations of Michel et Augustin on the back where consumers will have the added benefit of a couple sentences to give context. Remove the cow illustration from the front and have a transparent section, allowing customers to literally see the good inside. I was inspired by the timing of the launch being in July. It so happens that both France and the United States celebrate their independence day during July. For the launch, MetA will encourage adults to take a moment and celebrate their own personal independence day. Did you know that the average U.S. employee who receives paid vacation only uses about half of those vacation days in a given year? 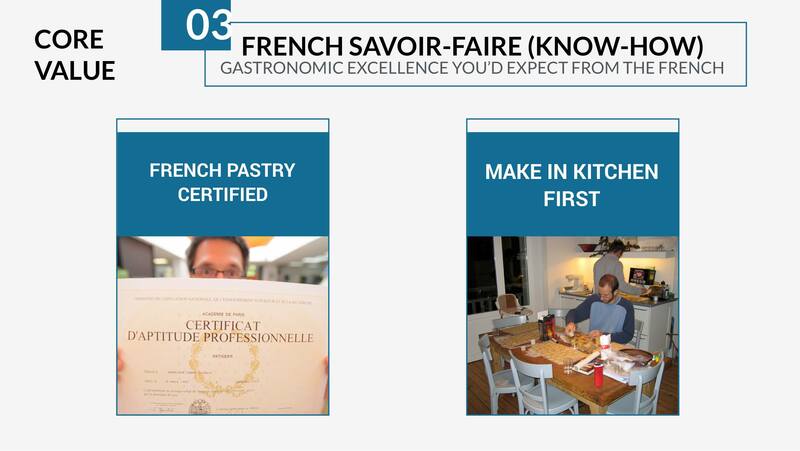 Meanwhile, the French are allowed to take up to 7 paid weeks of vacation a year! Perhaps this is why they live so long? 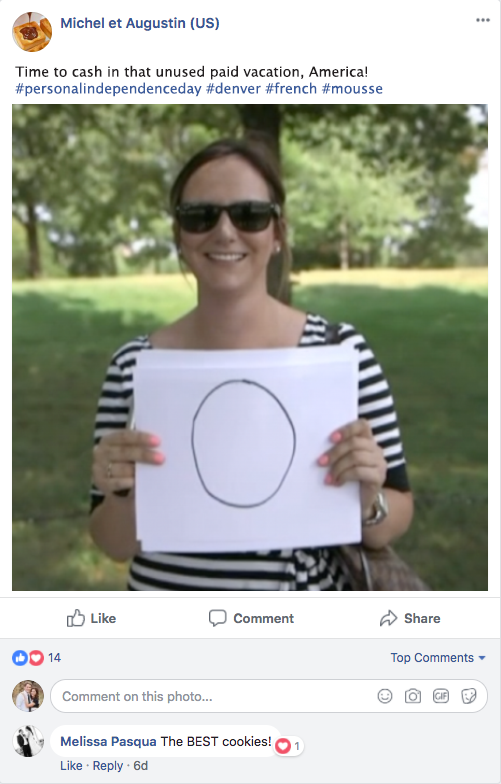 During the campaign we'll hit the streets and compile footage of Americans writing the number of vacation days they took last year. 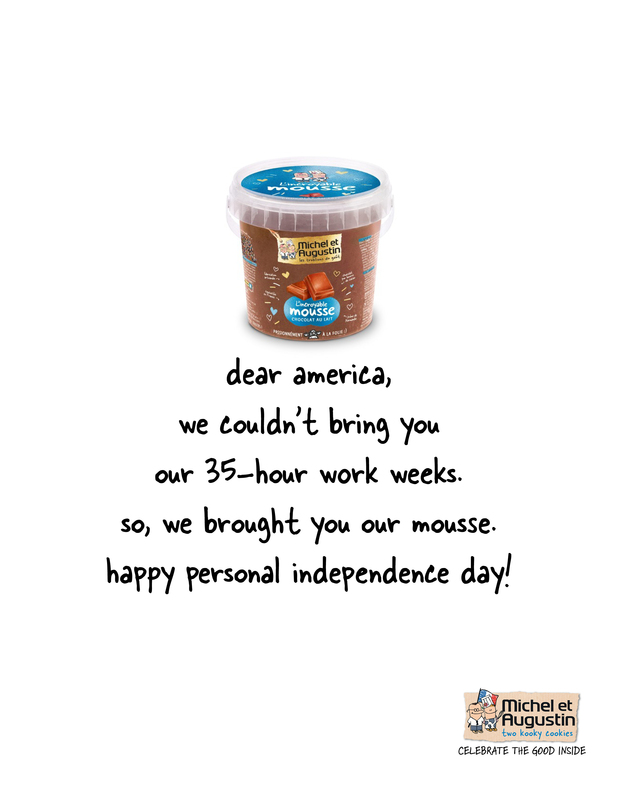 The video will end with us giving our interviewees some of our chocolate mousse, and encouraging them to claim their personal independence from work. We'll share a compilation of the footage on Michel et Augustin's social channels. Organizations that are celebrating a piece of goodness inside of people; whether it be ethnic, gender, social, religious, or even politically related - we want to align with them and celebrate their good inside. 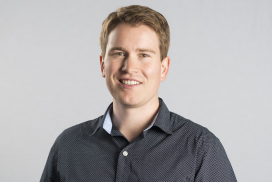 With MetA's target audience skewing female and the current media attention on closing the gender pay gap, a great first partnership would be to align with a women's rights group.